Planning end-of-life events can be uncomfortable. 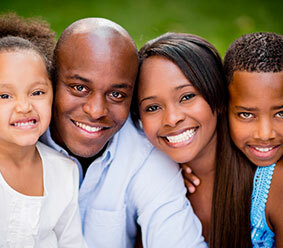 However, in our warm, friendly atmosphere, we will do what we can to make it easy for you and your loved ones. We’ll turn your plan into a legal document that you can use when you need it most. 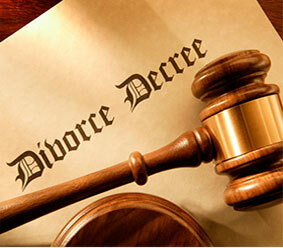 Family disputes, including divorces, can be just as uncomfortable as end-of-life events. Keep the stress to a minimum. Barr Renter’s Service is here to help carry some of your burden. 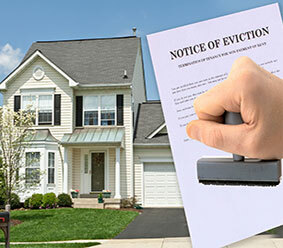 If you find yourself facing a possible eviction from your rental property, your first call should be to Barr Renter’s Service. Get the assistance you need to stay in your rental a little longer. If you feel like you’ll be stuck in debt for the rest of your life because you can only make the minimum payments, you can get the relief you need to start living your life again by calling Barr Renter’s Service. Get the knowledge and empowerment you need to be your own legal advocate when you call Barr Renter’s Service. If you find yourself going through a bankruptcy or divorce, or have need of legal advice related to a property you are renting, our staff can help you help yourself. Contact us today for your free estimate. Come see us and our warm atmosphere and compassionate professionals, who have about 30 years of experience, will give you back control of your life. With our affordable rates and free estimates, getting your life back on track is painless. Contact our friendly professionals today to learn more about your options. Learn what you need to represent yourself and save thousands on attorney’s fees. Representing yourself has never been so easy, so contact us and let us do the heavy lifting for you.